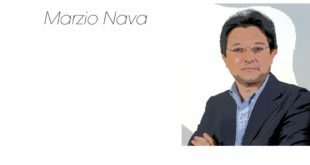 The company, with one of its headquarters in Italy, puts forth an innovative digital platform that is active 365 days per year and helps obtain constant and precise data management. All this guaranteed by a perfect combination of two other elements: the support of washing specialists and the use of always updated service protocols. The points of strength of the system are: automatic alarms on process key parameters, simple interface, the reports that lead to productivity increase, and its remote and in site use. Today, Ecolab with its 13,5 billion turnover and 47 thousand employees, 660 in Italy alone, is a world leader in cleaning, hygiene and energy technologies and services to the food, energy, healthcare, industrial and hospitality markets. 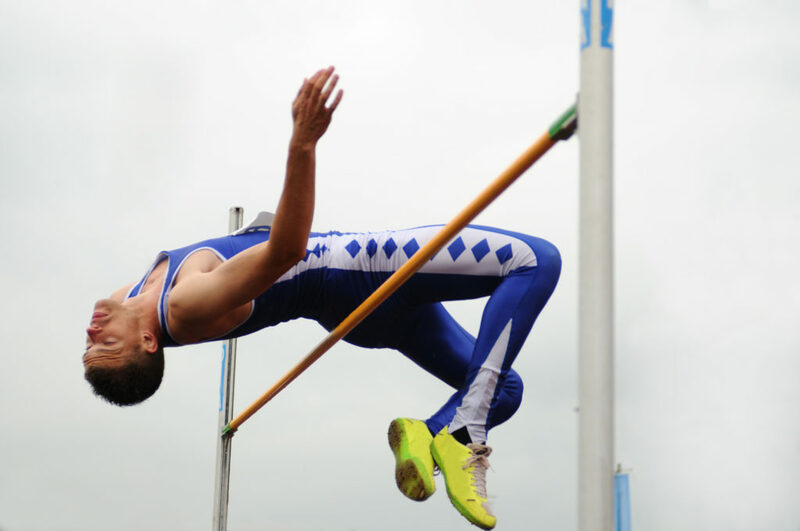 In collaboration with other important multinational companies that operate in the IT sector, Ecolab has started the digital transformation process. It aims at the use of modern technologies in data processing so; that the services offered to clients are constantly being improved. Textile Care Division by Ecolab has been a part of it since the beginning. On average, only 3% of total costs of a laundry concern chemical products. Ecolab has always been very attentive about other critical factors such as water and energy consumption and productivity. 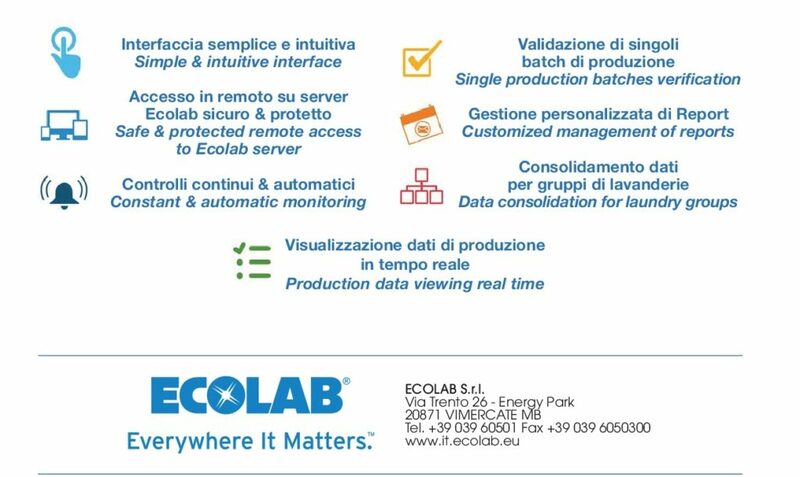 For this reason, the development of various digital platforms over years allowed Ecolab clients to monitor and control the key parameters in a laundry in the most efficient and precise way. 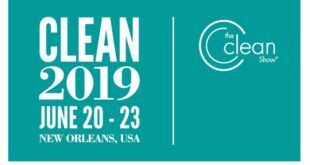 Such a long experience combined with deep knowledge of laundry processes, not only the ashing ones, together with the technology provided by other Ecolab divisions allowed for the creation of enVision. This is how the new digital platform is called: enVision. It makes it possible for laundry mangers to monitor critical washing parameters 365 days per year. 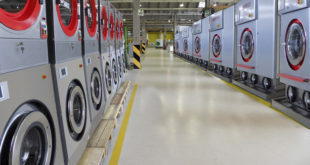 Moreover, it fully integrates with two other main service components offered by Textile Care ivision by Ecolab: the presence of laundry specialists and technical support that readily set and control washing processes on-site together with the realization and use of service protocols and reports. This way, all the information is collected by Ecolab dosing centres connected to a PC installed in a laundry that, at the same time, sends the data to a WEB portal through a designated and protected channel. User can safely access it remotely. and the real time viewing of machines and the production through designated dashboards will allow for immediate actions aimed at productivity increase. Once the monitored key parameters are defined (PH, temperature, dosage, etc.) and the limits over which the parameters shall be considered incorrect, it will be possible to set specific alarm messages. The staff will receive the alarm message by an e-mail or an SMS within the time frame established during the setting stage. The system allows for the reception of specific information within the right time frame so that quick, effective solutions and actions can be taken both on-site and remotely. 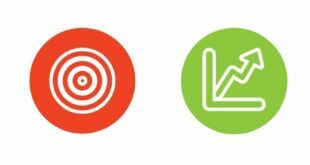 enVision allows to receive data relative to machines, clients’ production sites including different laundries, fabrics category and clients. It allows to compare the generated data to the pre-established target (time, work shift, hour). Moreover, thanks to enVision it is possible to collect complete data on washing processes of each machine, to learn about the percentage of re-washed fabrics and their type, and about the efficiency and missed capacity. It is also possible to obtain data relative to water and energy consumption, chemical products consumption, stock and the total cost of a washing cycle. The access to enVision platform also allows to receive and manage information according to the personnel: the system can be managed through data selected by a plant manager, a plant engineer, Ecolab technician or a group manager in case of national or international chains. create consistent analysis. The reports can be sent by an e-mail to a pre-defined address list. enVision 365 PROCESS INTELLIGENCE is data management platform launched by Ecolab for laundries. It offers simple interface to obtain real time information: the right choice for industrial laundries’ performance solutions.